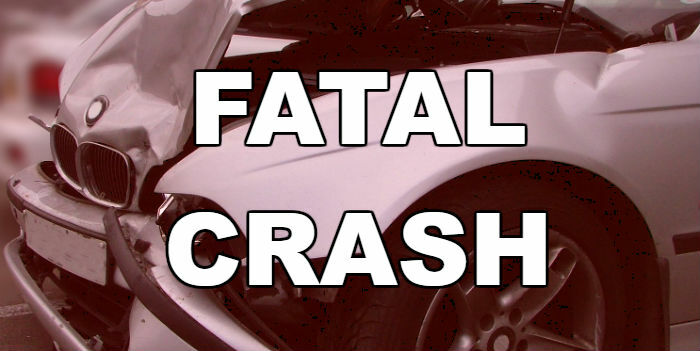 A 22-year-old East Texas man was killed at about 1:00 am Monday in a single-vehicle crash in Tyler. Police say that Timothy Hunter Brasher apparently lost control of his vehicle and crashed into a brick wall. He was pronounced dead at the scene. A female passenger was transported to a local hospital where she was listed in stable condition. EParisXtra is reporting that Brasher was a North Lamar High School graduate. The crash is under investigation.